Photographs serve as our best memories. Through good times and some great times, photographs stay with us etching our emotions deftly onto a little piece of paper. Over the years, photographs have gone a major transformation. Few years ago, taking a photo meant that you had some memory that you thought would be worth sharing. You took a picture and then kept it with you for the rest of your life. These days, taking a picture is all about getting the maximum likes on Facebook or Instagram. Oh, and there's the bizarre trend of "selfies" that well, isn't that cool as you might think. 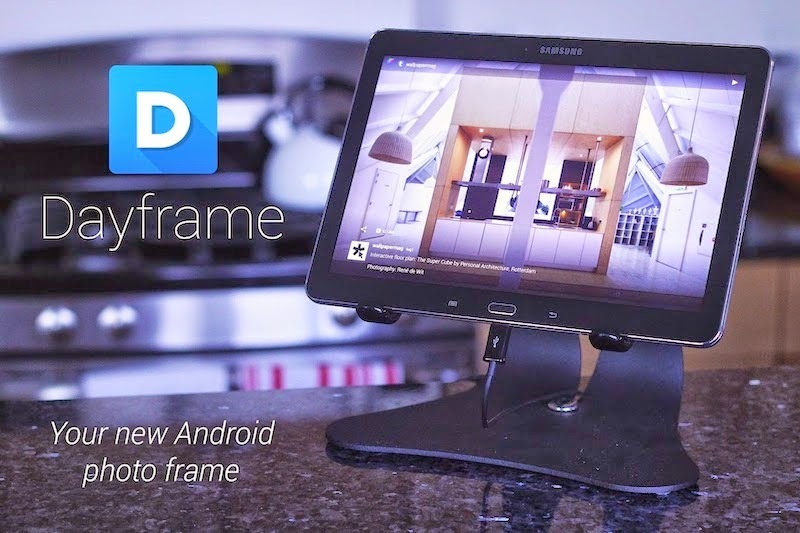 If you are looking for a photo frame application that just works, then Dayframe is all you need. It has all the features you're looking for and you probably won't be needing any other apps on the list. Dayframe, apart from being a photo frame is also a social-connected photo application. The way the application works is very simple. Instead of you having to select photos from your collection or worse upload them, Dayframe automatically pulls your pictures from your Facebook, Twitter, Tumblr, 500px, Dropbox, and Google Plus accounts. Now, there are two ways to use Dayframe. Either you can use it to display your personal photos or you can use it to show beautiful pictures from some great photographers. If you choose to go with the first option, the app will ask you to mention the sources from which Dayframe should pull your pictures. For example Facebook, Twitter, Instagram etc. To avoid chaos, once you select multiple sources, you can set filters so that only the photos you want will be displayed. So, say you want photos of your last vacation to be displayed. All you have to do is set a keyword so that Dayframe pulls only the specific photos related to that tag. 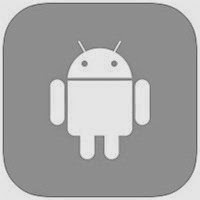 The second way to go with using this application is to let the application pull photos from a wide variety of curated sources. The sources are curated according to your own taste thus making it a worthwhile experience. Finally, the best feature is that of the timer. The timer lets you display pictures only in a specific time slot. So, if you are not at home, don't worry, you can set Dayframe to work in a such a way that when you come back home, you'll have a set of beautiful pictures displayed in your living room. Photo Slides is another great app for turning your device into a dynamic photo frame. It pulls photos from your Gallery intelligently and displays your pictures as a nice slideshow. What's more interesting is that this app also supports G-sensor. This means that the photo frame will adjust itself according to the way you orient your smartphone or tablet. What's more, the application also comes with 8 different sliding effects thus letting you give your photo frames a slightly funky touch. Jelly Bean came with an often-overlooked feature called Daydream. Basically Daydream allows you to display a screensaver every time the phone is docked. What's great about Daydream is that it also lets you turn your phone into a nice-looking photo frame. Simply go to Settings then click on Display. From there, select Daydream. 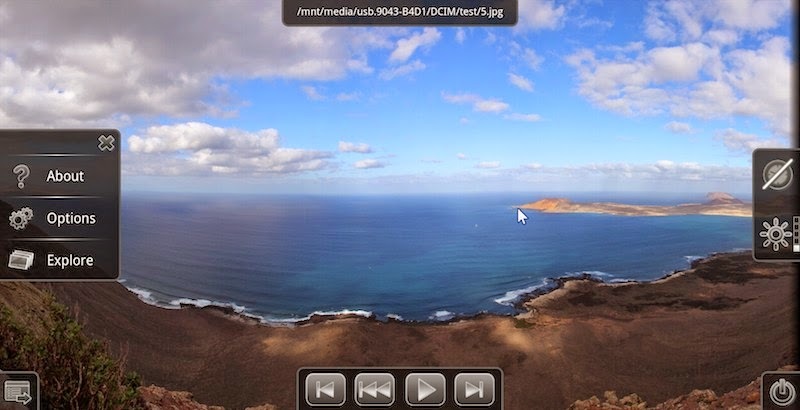 The feature allows you to set your own photos as a screensaver. In this way, you can turn your phone into a dynamic photo frame. The only caveat is that the phone needs to be docked or charging. That won't be a big issue with most people since they'd use the photo frame whilst docked so that they won't have to worry about battery drainage. The only caveat with this method is that your phone needs to have Jelly Bean installed.